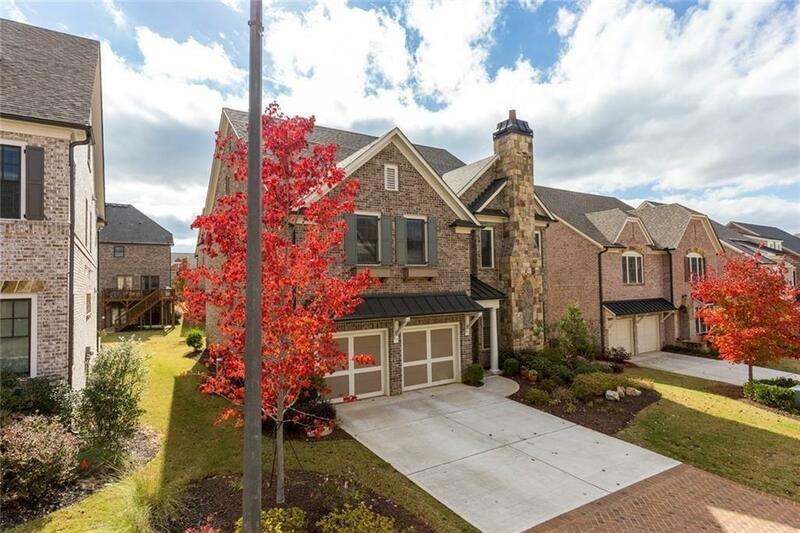 High ceiling, open floor plan w/ gorgeous hardwoods, custom kitchen w/oversized island, butlers pantry, separate dining and large eat in kitchen. This beauty in the top ranking Walton/Dickerson/Mt. Bethel school district, has it all. 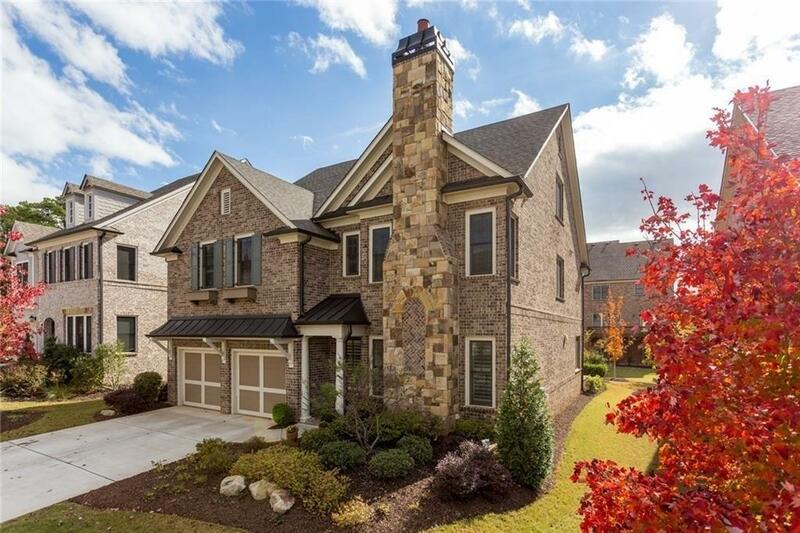 Like new construction, with 1 BDR on main floor, a Master suite ready to leave you speechless & 2 bdrm/2 full bath on 2nd level w added loft area & 3rd story bonus room. 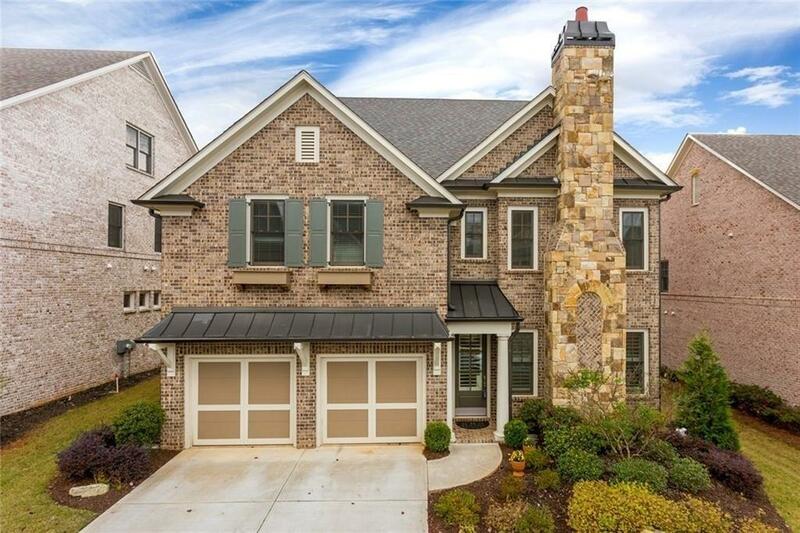 Enjoy the peaceful tranquility of Cobblestone Manor living with the comfort of the closing proximity to the best shopping and dining East Cobb has to offer. 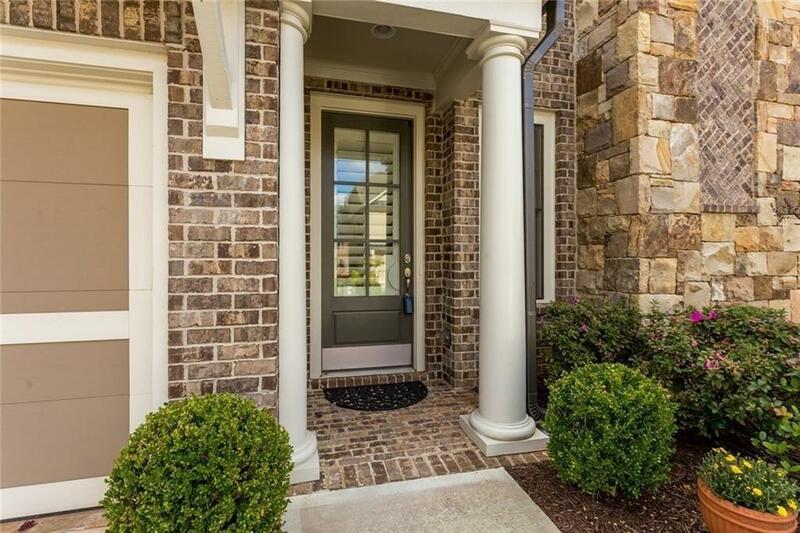 Sold by Residential Real Estate Company.